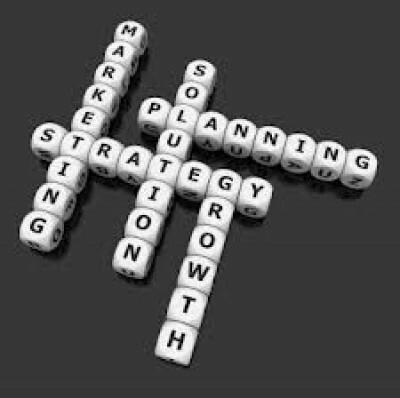 Do You Really Need a Strategic Marketing Plan? I know it seems too good to be true. But let me tell you one thing - you have the potential to improve your sales by 30% almost immediately. And all you have to do is plan for it. 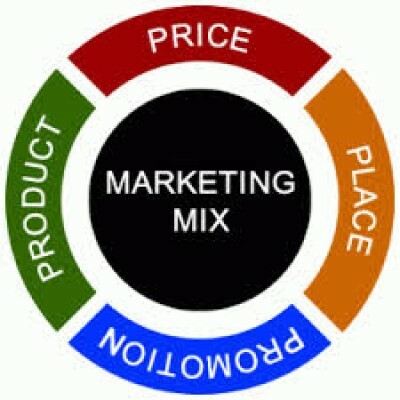 Ready to get started on your marketing plan? Schedule your complimentary Consultation today! Successful businesses understand the Value of Effective Marketing! Regardless of how exceptional your skills are, if you can't keep a steady stream of customers coming through your doors, your business will never be as successful as you'd really like it to be. It sounds so simple, but research shows you can experience a 24-30% improvement in sales simply by developing a marketing plan. Fortunately, developing a proven marketing plan to successfully attract all the business you need doesn't have to be such a struggle. Better yet, you don't have to reinvent the wheel, because together we can uncover all the proven strategies and tactics to grow your organization and increase your revenue.